AT Boutique Hotel grandly opened in October 2010 and it is located just next to Xinyi Business District, is the most fashionable and prestigious business district of Taipei. We offer you great convenience of the location. 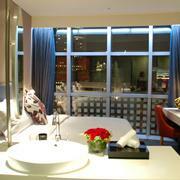 Whatever your needs are, whether business or pleasure, AT Boutique Hotel can meet and exceed your expectation. 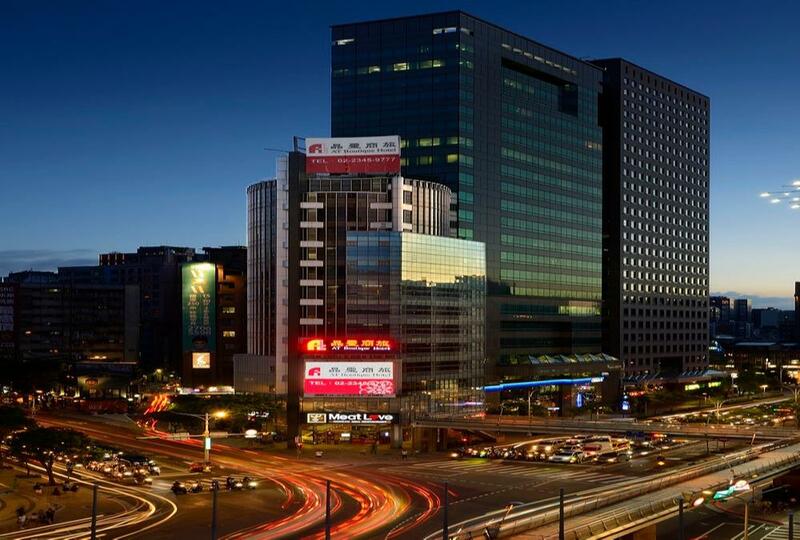 AT is strategically located close to TICC, TWTC, 101 Tower for your business appointments; and Night Market for you to enjoy the variety of delicious Taiwanese local foods and the fascination of Taipei night life. These make AT Boutique Hotel the best choice for both leisure and business travelers alike.AT Boutique Hotel features warm and comfort 88 rooms with high-end interiors. All rooms are equipped with high speed internet access for your business needs, our 24-hour services will attend to all of your travel needs, and our dedicated hospitality team will ensure an unforgettable and relaxing experience for your stay at AT Boutique Hotel, Taipei. Check in & Check out information:Check in: 3:00 p.m.Check out: 12:00 noon24 hours concierge service at 3rd floor lobby Rooms with the spectacular view of Taipei 101. 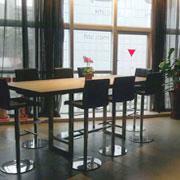 Enjoy your own peaceful and relaxing space in the middle of the busy surroundings. AT Boutique restaurant provides round-the-clock Italian styled coffee, Chinese tea and cookies; with soothing background music creating a home feel, when you are enjoying a book or surfing the net. 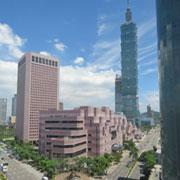 Taipei International Convention Center 3 mins. Taipei World Trade Center 5 mins. 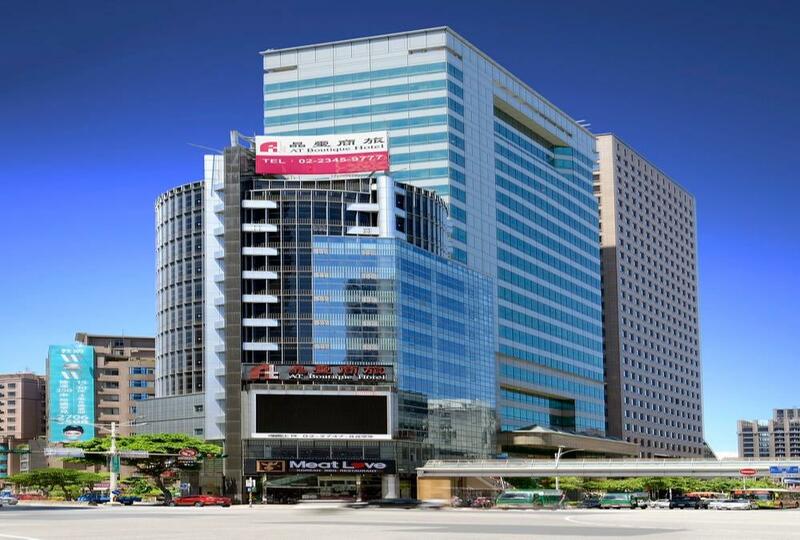 XinYi Commercial Center, Shopping area 10 mins. Tonghua Night Market 8 mins. 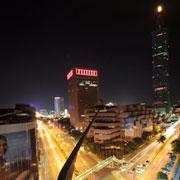 Taipei 101/World Trade Center Station(MRT Red Line) 3 mins. Xinyi Anhe Station(MRT Red Line) 5 mins. Taipei Main Station 15 mins. Taipei SongShan Airport 15 mins. Taiwan Taoyuan International Airport 45 mins.